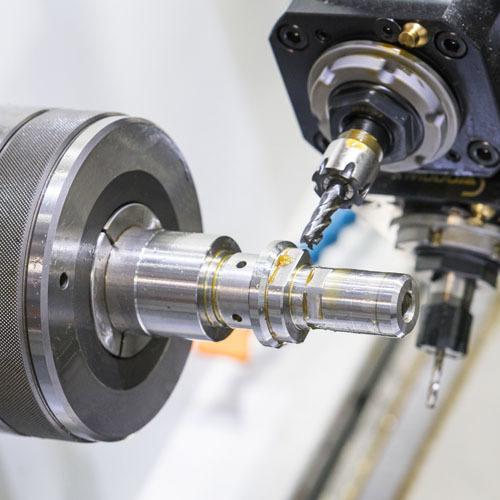 "The combination of quality, precision, and innovation in the machining industry"
Logic Manufacturing, Inc. is an innovative machining facility located in Indian Trail, North Carolina. 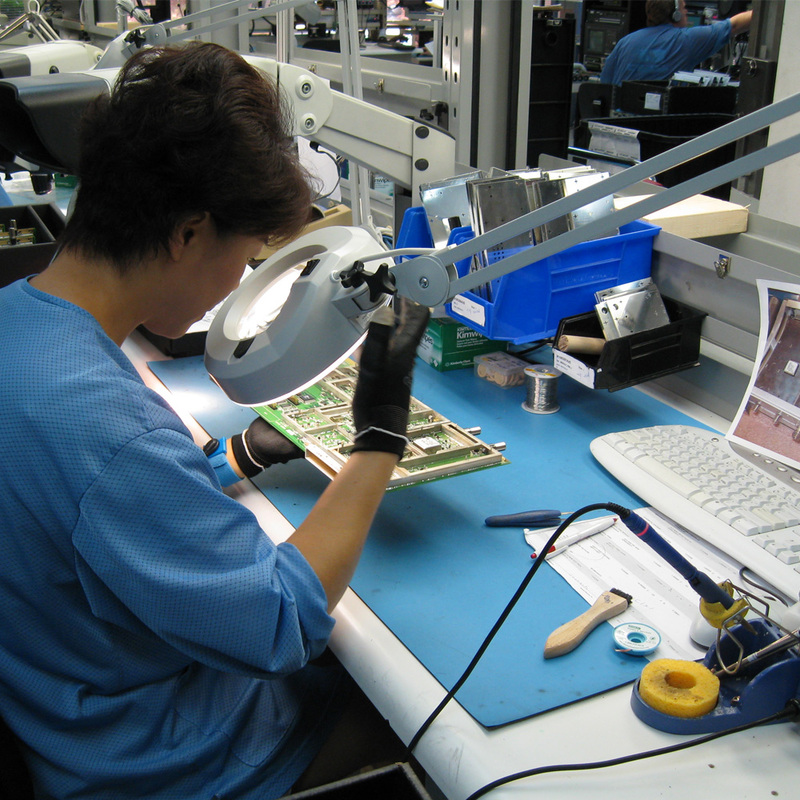 We are dedicated to servicing our customer's needs for high technology precision parts and assemblies. Logic Mfg excels in tight tolerance machined parts that can either be assembled by our specilist or your. Our team has an extraordinary process in troubleshooting prototypes keeping customer R&D cost to a minimum and guarantee's qualilty multi-releases. Custom machinery services in Indian Trail, NC. Experts in CNC Machining, Fast Turnaround, Reliable. 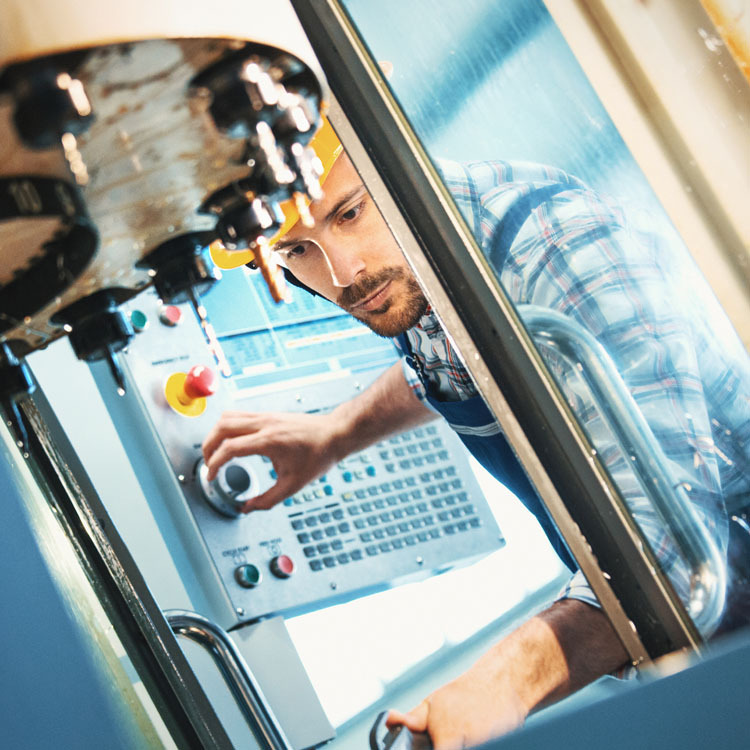 Logic offers 16 CNC Machining Centers and 10,000 square feet of lean manufacturing space with dedicated resources that accelerate product development, improve design manufacturability, and an error proof assembly process. Logic Manufacturing has the ability to respond quickly to multiple manufacturing needs; utilizing our state of the art error-resistant Process Workload Management System. This custom designed system allows Logic to implement principles that remove waste; decrease cost and shorten lead times. The end result is precise products with less investment, inventory and logistics for our customers. Logic Manufacturing is prepared to be your key contract sourcing partner today! Logic Manufacturing, Inc. is dedicated to staying in the forefront of machining technology. Logic will produce efficient, cost effective components and always maintain stringent quality requirements. Teamwork, communication, organization, and a dedication to workmanship is the key attribute of Logic Manufacturing that delivers quality product to our customers. © 2015 Logic Mfg Inc. All Rights Reserved. Duplication of content with the expressed written permission of Logic Mfg.Inc. is prohibited.